CSI News - Converting Systems Inc. 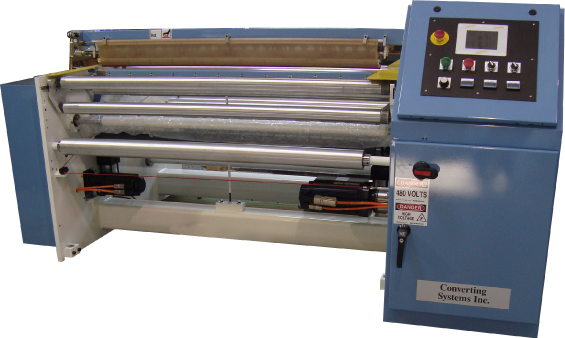 If you own an older, larger winder that is in need of new electrical controls, this is the perfect solution to perform the necessary upgrades without spending the time and money associated with sending your machine out for rebuilding. Click here for more details. CSI Model 1830 - Servo Shuttle / Bottom Seal Style - previously used as a development machine. Fully serviced and comes with a 1 year warranty. Click here for machine specifications. Program details: Get 10% off all part orders for 6 months with the purchase of any machine by Dec. 31, 2015. Offer based on receipt of a P.O. for purchase of new machine or rebuilding older machine by 10/31/15. Receive 10% off all part orders for any machine for 6 months, starting on P.O. date. Part orders must be placed on-line at: www.CSI-Parts.com. 10% discount applies to the price of the actual part. In order to better serve our customers, CSI offers rebuilding services for older GEC Bag Machines and a full line of replacement parts for GEC equipment. Search 100's of replacement parts on www.CSI-Parts.com. 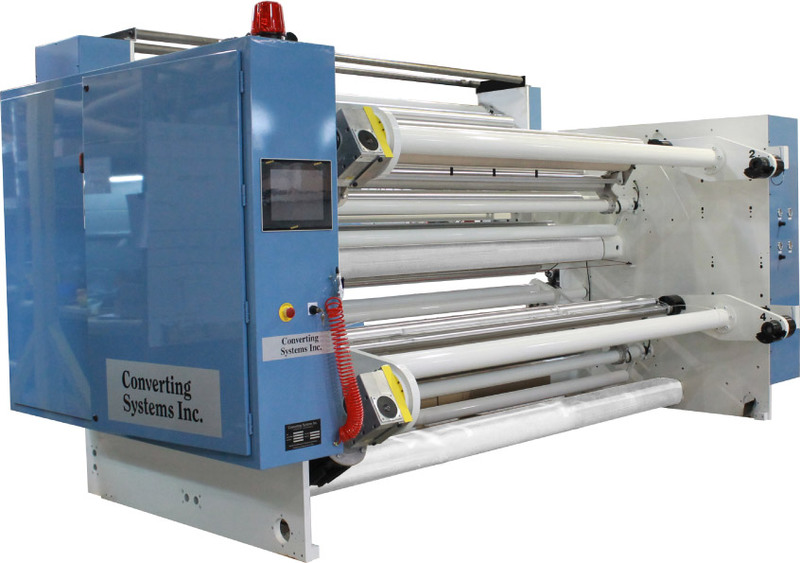 CSI's new swing out winder ensures quick, easy small roll changes to keep your production floor up and running. Push button shaft inflate/deflate feature helps minimize roll change-over time. Air pressure testing of tail stock engagement ensures the swing out shaft is properly secured before any change is allowed. Click here for more details. Introducing the latest addition to CSI's Dual Turret Winder Series - Model 2401. 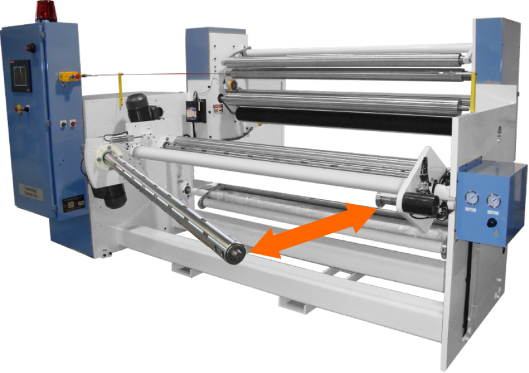 Developed for small roll diameter (up to 24") BOR applications, the 2401 Winder features our new Remote Head Stock technology, allowing for quick, easy roll changes. Only 1 operator required to manage the process. In order to better serve our customers, CSI offers rebuilding services for older GEC Winders and a full line of replacement parts for GEC equipment. Search 100's of replacement parts on www.CSI-Parts.com. Many customers are looking for a cost-effective solution to upgrade their production capabilities without taking the entire line down. 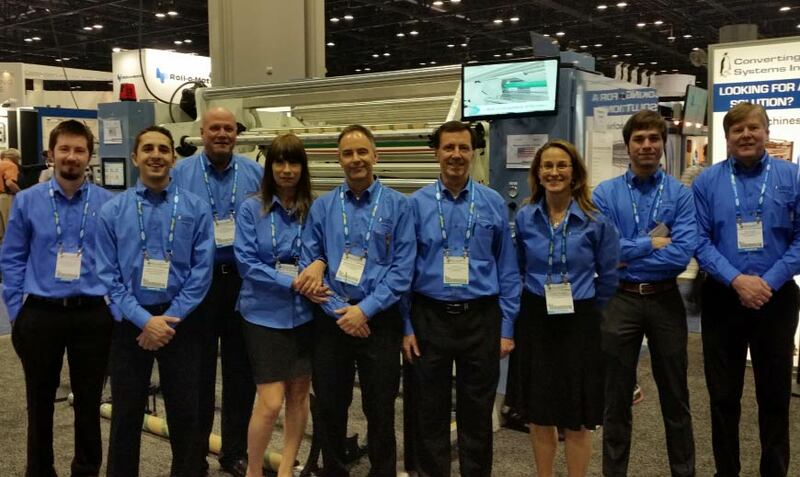 With CSI's new Loaner Program, the only downtime occurs while installing the loaner bag machine or winder. Contact us for more details! In order to cut the lead time, CSI-Parts expanded it's inhouse capabilities to include the production of custom length seal bars on premise. Now, customers can receive their seal bars in 2-3 days plus the chosen delivery method. Search 100's of replacement parts and pay the most competitive price with CSI-Parts Price Matching Program. For more information, e-mail Korey or call 847.519.0232.